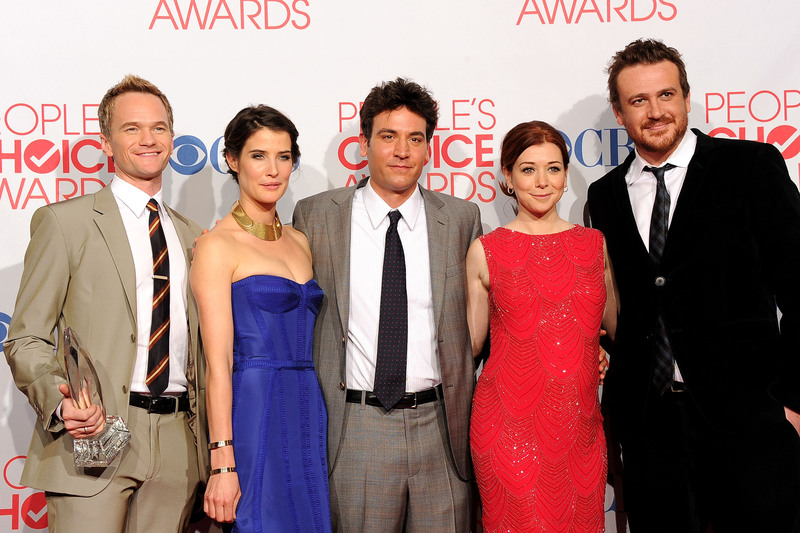 There's been much speculation, sleuthing and theorizing about who the mother would be on How I Met Your Mother. Would it be someone on the show we've already met? Would it be a famous actress? Would it be some unknown? The cat's out of the bag now, with Cristin Milioti being revealed as the famous Girl with the Yellow Umbrella in the last episode of Season 8. But what people don't know is that the show's creators had a contingency plan for the mother, a "backup mother" if you will. The show's creators, Craig Thomas and Carter Bays, said as much in an interview at the Television Critics Association, along with the news that they had already shot the finale scene with the kids back in 2006 and the show's 200th episode would focus on the mother's side of the story from the past eight years. They also revealed the identity of the backup mother, who had already appeared on the show. We've already met Victoria, so there'd be no need for audiences to try to get to know her in the final season. Most likely, the show would reveal her as the mother as a surprise in the last few episodes of the show. Without the slow tease of meeting the mother, this season doesn't have much of a purpose, other than showing Robin and Barney's excruciatingly long wedding weekend. And since we wouldn't need a slow reveal of the mother in the last season, the show wouldn't need to have an entire season revolve around an entire wedding weekend. All audiences have had to go on for the mother have been small glimpses into her personality: she was roommates with Cindy, she plays bass, she likes to make breakfast foods sing show tunes. Since we've already met Victoria, the writers would have to do a bit of moving the story around to explain why we didn't know these things about her already. The biggest issue in Ted and Victoria's relationship was always Robin. It was clear that Ted still had some sort of feelings for Robin, and that was holding their relationship back. Before truly becoming the mother, Victoria would've had to sort things out with Robin.